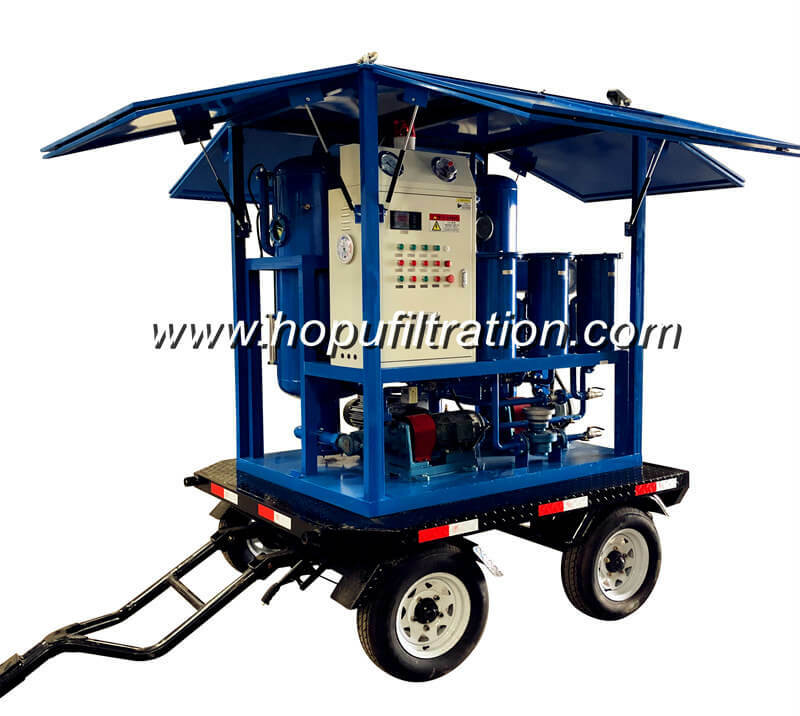 HOPU HJT series fully automatic oil tester is apply to test the insulating oil's dielectric strength, which is designed as per the requirement of IEC156 Testing Method of Insulation Oil Medium Strength, which via proper programming, has got functions of auto boosting, step down, stirring, display and print out. 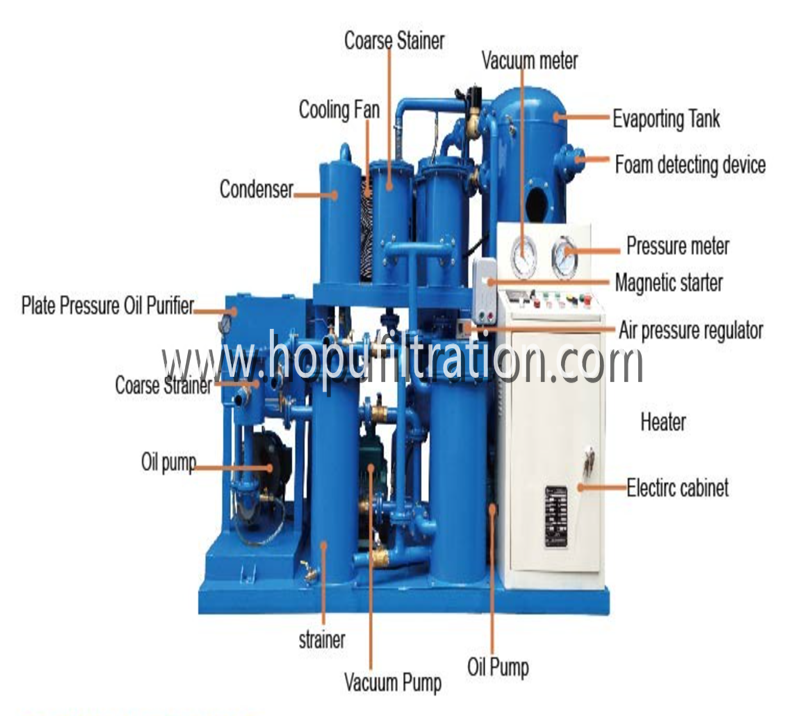 After breakdown of oil medium, HV break off will operate within 10 seconds to enable an auto isolation of control system partly; this effectively safeguards the personnel security and equipment safety. 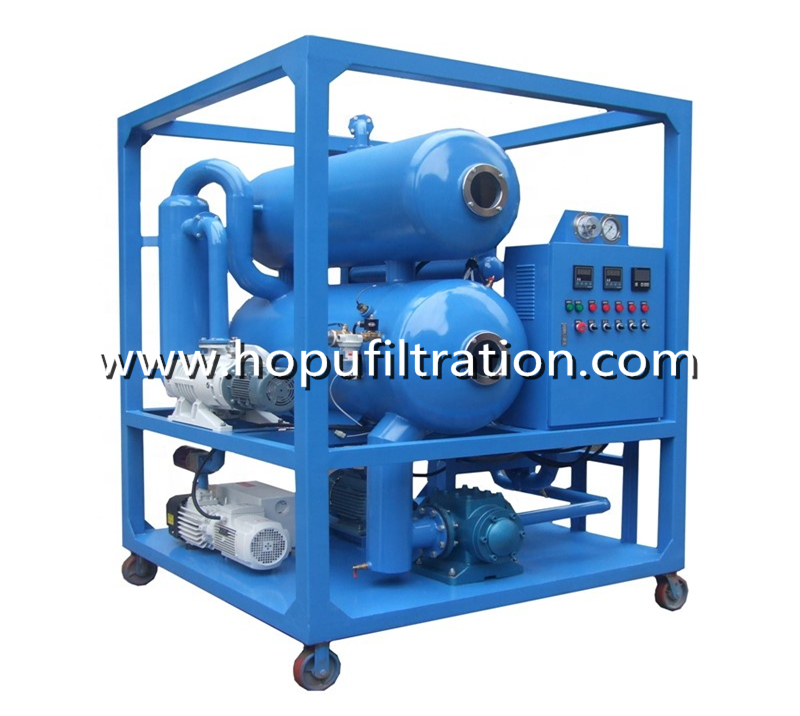 The automatic oil tester adopt industrial SCM to control, which is applied to integrate circuit, new model I/0 connection, particular testing and anti-jamming technology which largely improve the machine’s capacity . 3.Can store 99 groups’ oil testing data which is convenient to reading and print. The testing data can keep 100 years under the condition of power off. 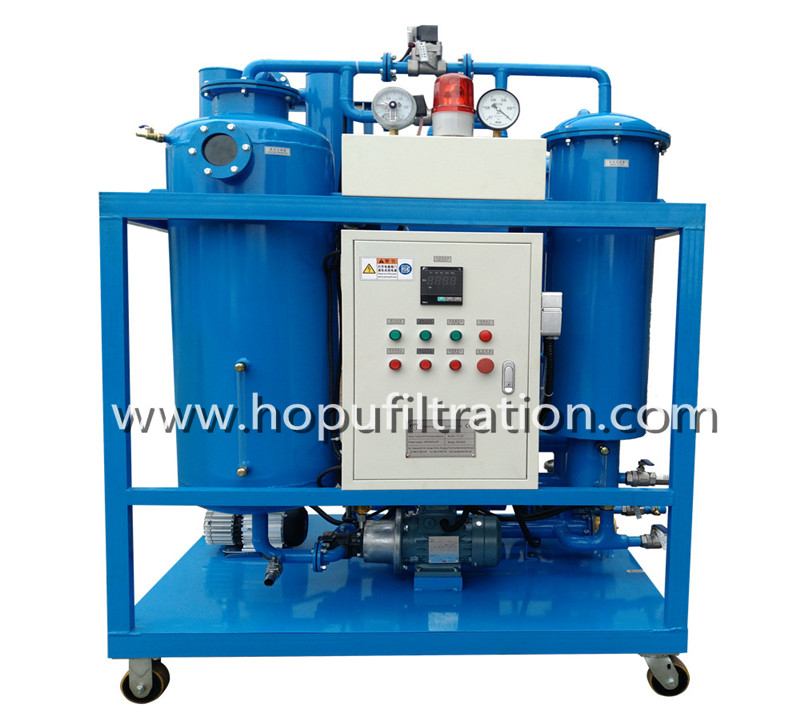 6.High capacity of anti-jamming and high precision of testing. 7.Small volume, light which operated in the open air very conveniently. 8.The set shall be provided with smooth and continuous of output voltage between zero and maximum having no distortion of waveform. 9.Audio sound and visual signal will indicate at the instant of sample failure. 12.Test cell: Glass, volume 300 to 500 ml, with protective cover and stirrer. 13.Electrodes: Stainless steel spherical 36 mm diameter/hemispherical 25 mm radius, 2.5 mm gap as per IEC-156. Your inquiry is warmly welcomed!